After a week of desaster ending with a complete new win 10 I tried to fly a little bit with my different saved copies of 1946. No installation worked for me. So I made 2 fresh installed version - one with hsfx and one with 4.13.4. Both worked fine untill I tried reshade on them. No version was working - before I had an installation working with reshade 2.x and another one with the newest 4.1.1. After fiddling with some files I found the opengl32.dll was culprit to prevent il2fb.exe starting. I found some very different opengl32.dlls on my pc and tried them all, but only a old version (reshade 0.18) is working. Probably I should post this in the reshade forum but as this is a specific reshade with 1946 problem, I try it here. In initlog.lst I found some problems, but as its working now I only could try to use again a nonworking version and send a report here. 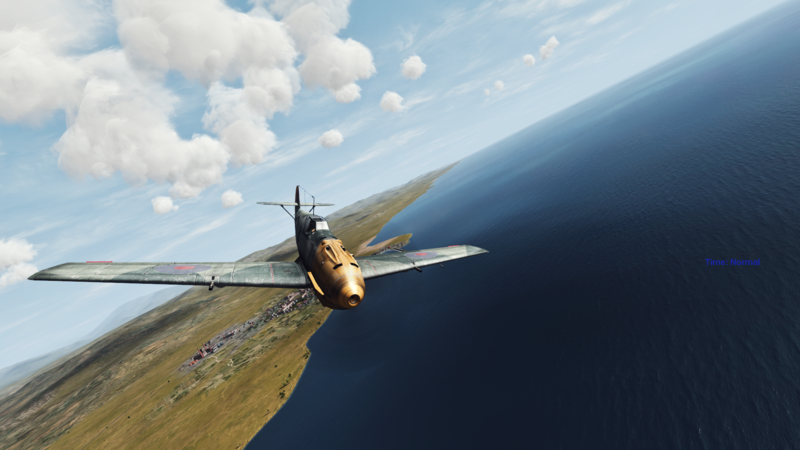 I found ReShade a PITA with IL-2 1946 since they released version 3. The latest version 2 was the utmost I could get to work. Hopefully you'll like one of those. These both work fine for me using a freshly downloaded batch of shaders via the 4.2.1 installer .exe (I just tell the installer to install on itself in a folder so I can copy the .dll and shader folder over manually.